Apple had argued that a number of the claims being used against it were not specific enough to warrant patent protection, and thus should be invalidated under the "indefiniteness" standard. Among the disputed terms were "secure name service," "secure name," and "unsecured name." U.S. District Judge Leonard Davis rejected Apple's interpretations —and denied the company's motion to strike the terms as indefinite —following what is known as a Markman hearing, in which the court examines the meaning of specific key words or phrases in patent documents. Separately, Davis ruled that Apple may not question the validity of any of the patent claims that were at issue in the last court battle between the two companies, which resulted in a $368 million judgement for VirnetX. Apple is free to use that defense against newly-asserted claims, however. "We are extremely pleased with the court's rulings and we remain confident in the merits of our complaint against Apple," VirnetX CEO Kendall Larsen said in a release. "We believe the court's Markman Order and motion ruling represents another significant step towards the successful resolution of this litigation." 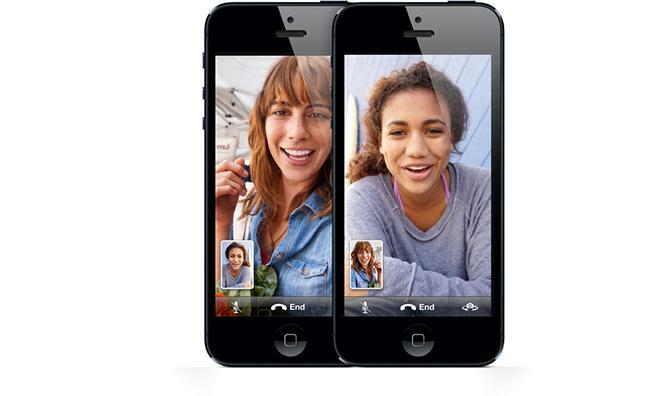 VirnetX first sued Apple in 2011, alleging that FaceTime violates the former's secure communications patents. Following VirnetX's victory, Apple altered FaceTime's behavior to avoid infringement —a move that is said to cost the companyas much as $2.4 million per month and has increased customer complaints —but VirnetX believes that those changes were not enough.